The article features the principles of ecohouse design. The two ecohouses described in the article are designed for climatic conditions of Irkutsk, basing on the combination of thermal core and buffer zones, and using prefabricated units as well as local building materials. ZARUBINA, Anna; SAUSHKINA, Alisa. Designing Ecohouses for Irkutsk: an Ecohouse Designed on the Basis of Thermal Core and Buffer Zone. 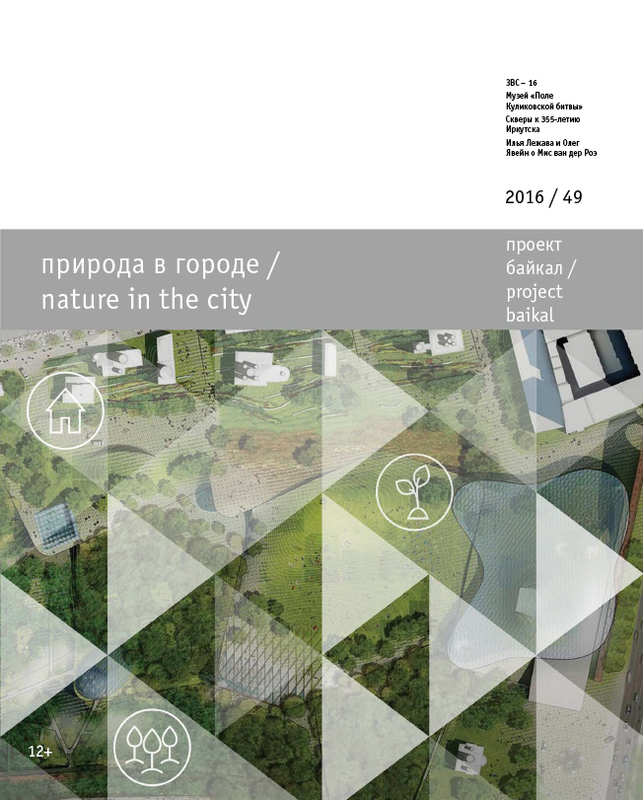 project baikal, Russian Federation, n. 49, p. 158-159, aug. 2016. ISSN 2309-3072. Available at: <http://projectbaikal.com/index.php/pb/article/view/1071>. Date accessed: 22 apr. 2019. doi: https://doi.org/10.7480/projectbaikal.49.1071.